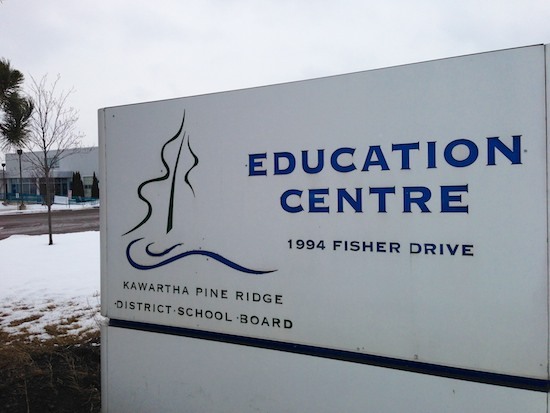 Head over to the Board Room at the Kawartha Pine Ridge District School Board office (1994 Fisher Drive) on Tuesday, March 5th at 6:30 p.m. to join the discussion on the possibility of a casino coming to town—and the pros and cons of such a decision. This is a special public Planning Committee Meeting and the city would like your input. So make sure to give it.